On July 5, 2016, construction commenced on the long-awaited roundabout for the Sheldon and Waterman roads intersection. 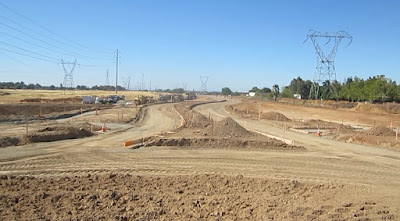 Even though the roundabout is in the city's rural area, Sheldon Road has become a major east-west commuter artery for Elk Grove residents who ply the road on their way to jobs in employment centers like the cities of Folsom and Rancho Cordova. While Elk Grove has unsuccessfully attempted to become an employment center, its most recent economic development focus has been to transform the city into an international tourist destination. 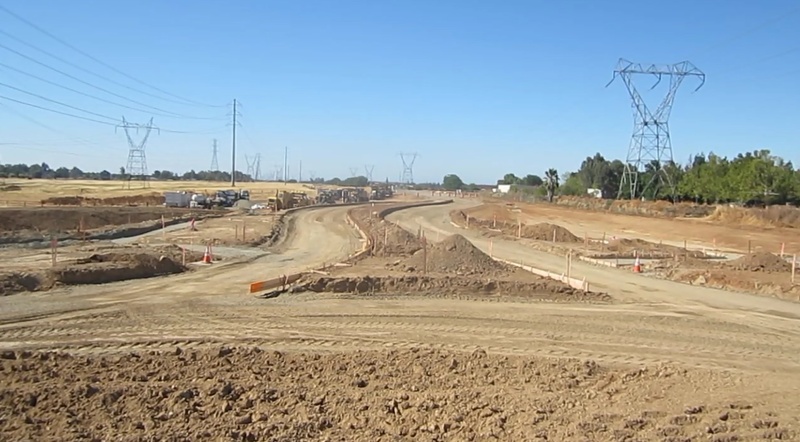 The intersection, which has been closed to accommodate construction, is expected to reopen by August 5, 2016. The video below was recorded on Sunday morning, July 17, 2016.